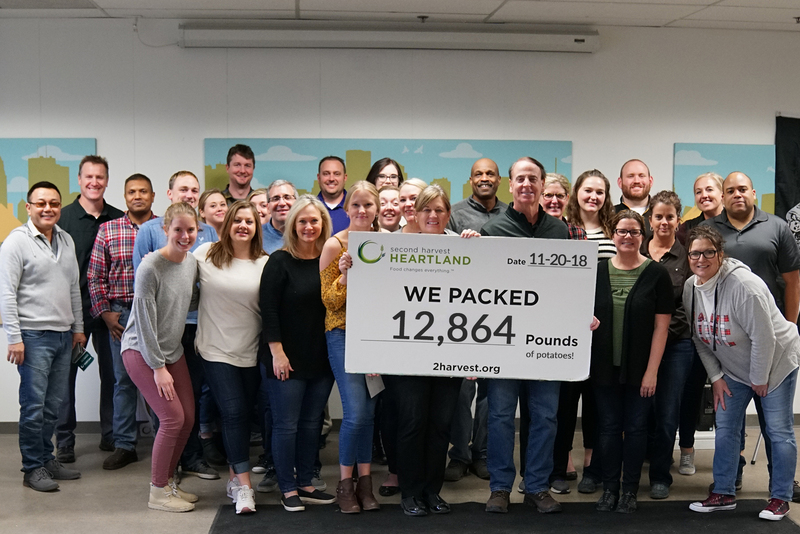 Incentive Services employees spent the afternoon at Second Harvest Heartland packing a whopping total of 12,864 pounds of potatoes! 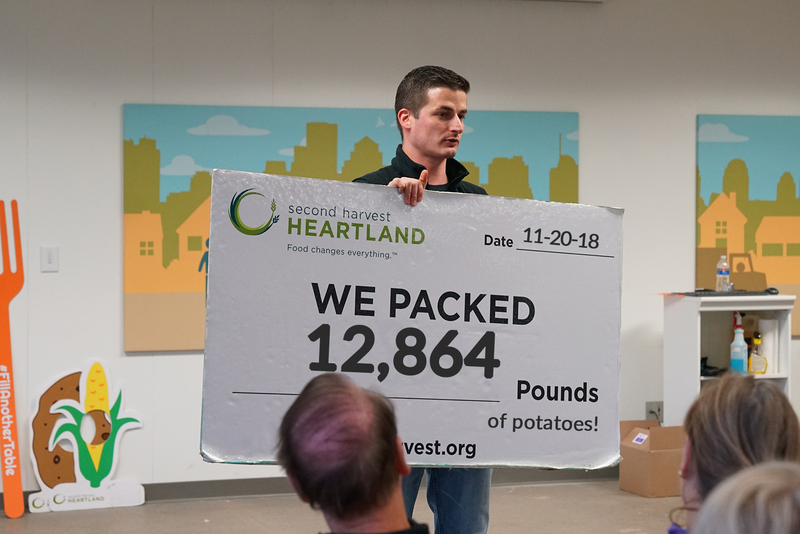 https://www.incentiveservices.com/wp-content/uploads/2018/12/SecondHarvestHeartland_FeaturedImage.jpg 316 843 Incentive Services /wp-content/uploads/2015/11/IS-Logo-White_TM_2015-300x94.png Incentive Services2018-12-11 14:03:082018-12-11 14:06:55I.S. 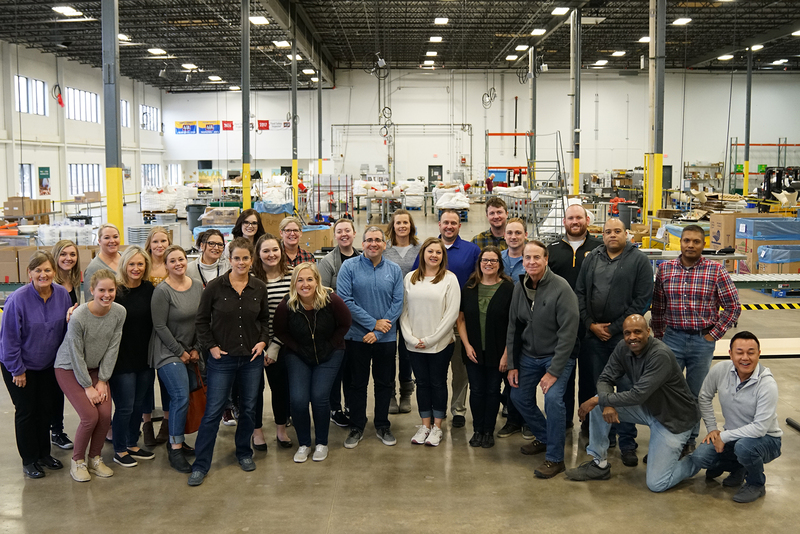 Helping Hands Volunteer Event!